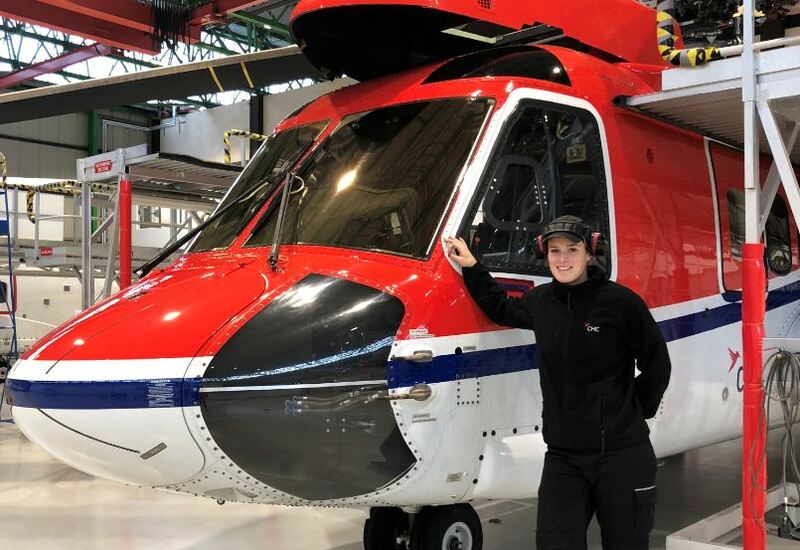 CHC Helicopter engineer Ellie Whittle services an aircraft at the company’s Aberdeen operations base. A dozen fresh faced apprentice engineers will be joining the ranks at a North Sea helicopter firm as it looks to strengthen its capabilities in the UK. CHC yesterday announced they would be adding to the team of 100 strong engineers in its main operational centre in Aberdeen as well as other UK locations at Humberside and Norwich. It comes at a time when the industry and north-east economy has started to pick up in terms of employment. In September it was announced a bumper crop of more than 100 new apprentices were joining the North Sea oil and gas workforce. They are part of the biggest intake an industry-wide scheme has seen since oil prices crashed in late 2014. Their recruitment and the number of young people involved have been hailed as a major boost for the sector as it continues to recover from the most severe and prolonged downturn in its history. Mark Abbey, CHC regional director, said: “We are pleased to be commencing our apprenticeship program again in 2018, strengthening the company by building our long-term capability. “We have seen steady improvement in oil and gas sector in the North Sea basin leading to greater confidence among operators. 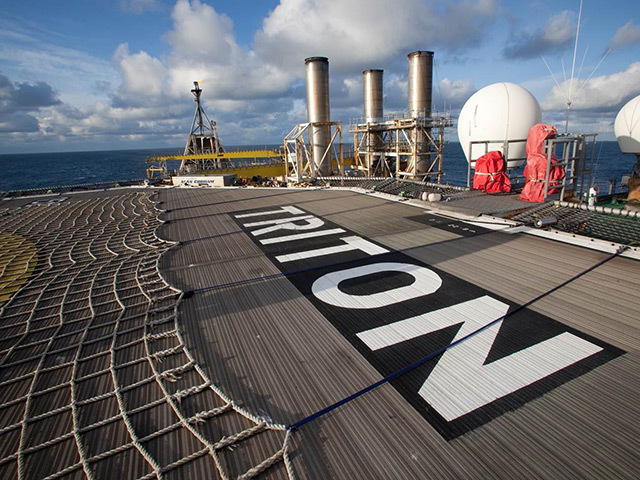 This, combined with our continued focus on delivering for the offshore renewables industry has led us to begin training the next generation of flight engineers.